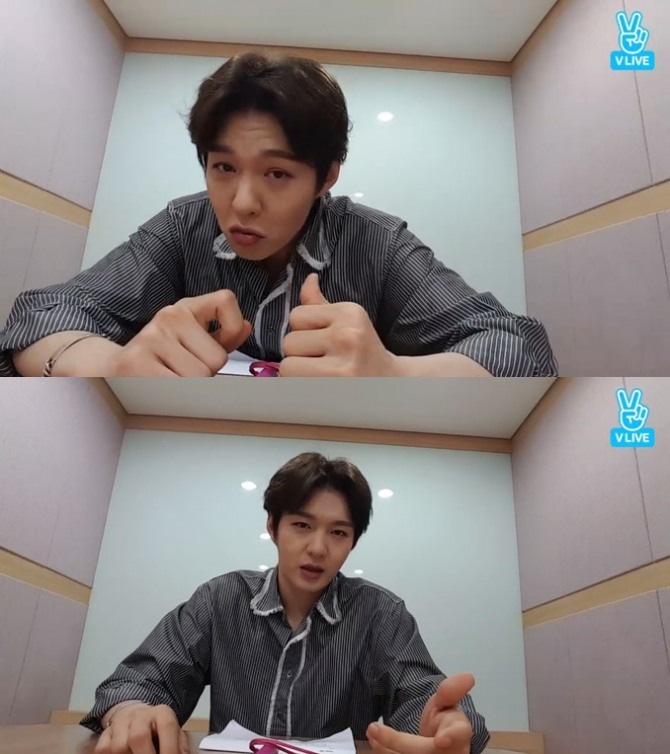 Playing a role in the musical “Napoleon” was a big challenge, said Lee Chang-sub, a member of boy band BTOB, in a V app broadcast ahead of the musical’s showcase Tuesday. In the musical, Lee is playing the role of Lucien, Napoleon’s little brother. However, he said it does not have to mean that his previous role in the musical “Boys over Flowers” was easy to play. “I want to show you a more mature Chang-sub (in ‘Napoleon’). Please come watch me,” he said.